Track and Field Championships in Kreminna! 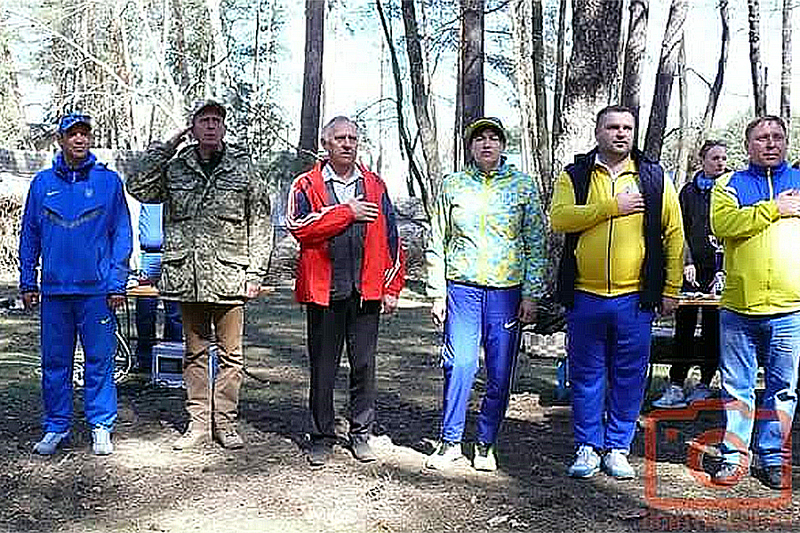 The Open Track and Field Championships of the Luhansk region took place in the city of Kreminna. 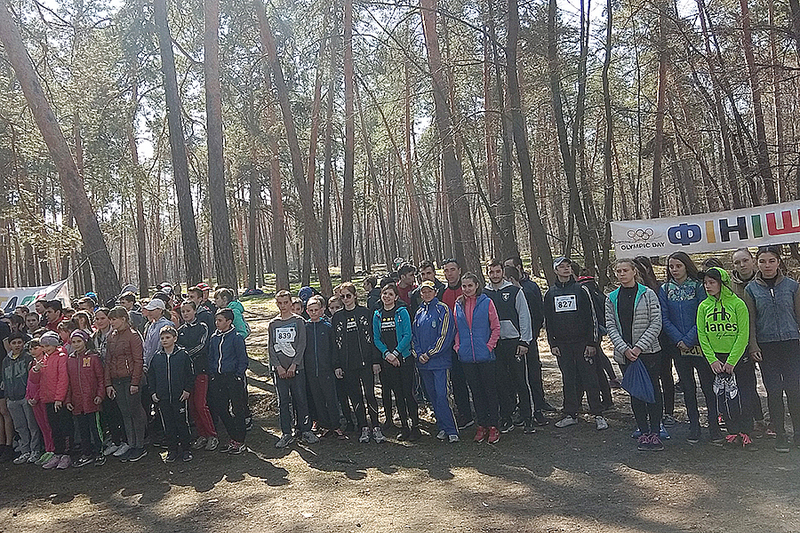 The combined teams of the Youth Sports School, FSO Spartak, Rubizhne, Lysychansk, Severodonetsk and Stanichno-Luhansky, Starobilsk, Bilokurakine, Milove and Kreminna districts, as well as sportsmen from the Donetsk region, participated in the competitions. In general, 396 participants of different age categories of boys and girls took part. Such mass competitions are traditionally held in the picturesque Kreminna forest in spring. Separately competitions among veterans in the personal championships were held. 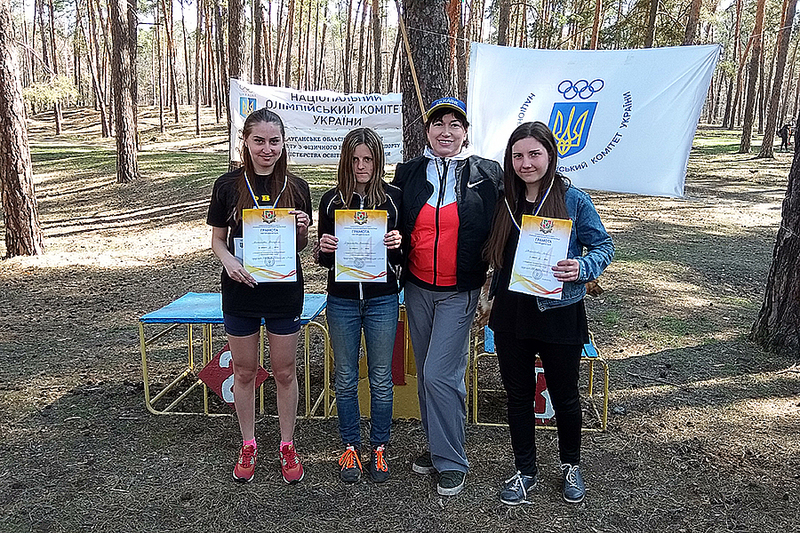 In the category among women’s veterans at a distance of 5 km the teacher of the Department of Sports Disciplines Tetiana Leonidivna Polulyashenko, the world champion among veterans, the multiple winner of international competitions, came first to the finish. Among young men at a distance of 8 km the first was a student of 1 (3) year of study with a shortened term majoring in “Secondary Education. Physical Culture” Andrii Lysenko. 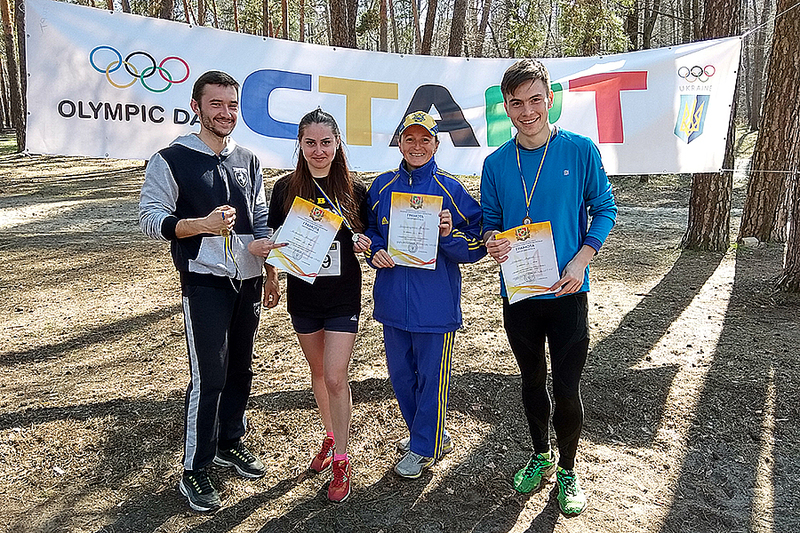 Among the young women at a distance of 5 km, the second was the third-year student majoring in “Human Health” Valeria Ryzhkova. We congratulate our competitors and wish them continued success!